D.R. 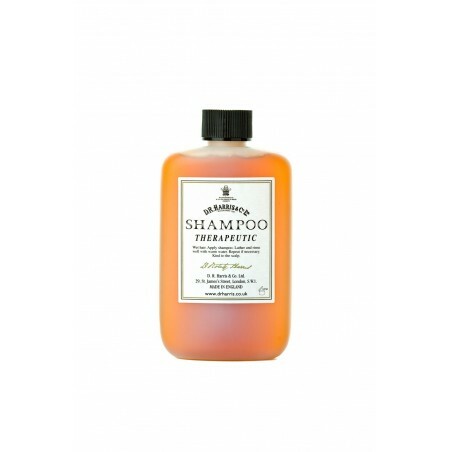 Harris Therapeutic Shampoo 100ml. An effective medicinal treatment for itchy, flaky scalps. 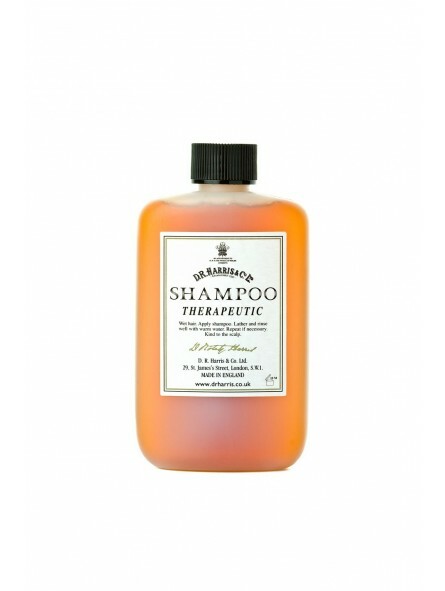 D. R Harris Therapeutic shampoo contains Eucalyptus and Cade oil for maximum flake reduction and is a great addition to the existing shampoo range. It is gentle enough for daily use to produce lasting benefits. D.R. Harris opened in 1790 making it the oldest pharmacy in London. For more than 200 years it has been providing an extensive range of shaving products as well as other men care products to the world. Quality products at affordable prices.